This is an affordable YoYofactory looping yo-yo. 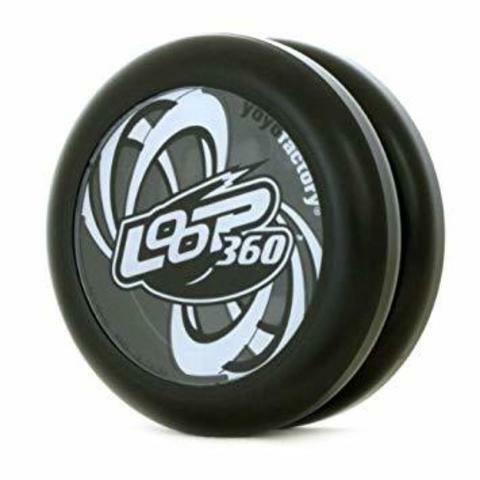 Loop 360 is fittingly a fantastic cost-performance winner for looping beginners and veterans getting back in the game. Even without setting it too narrow, the 360 has a strong looping response, but it's easily controlled, making it easy to recommend for beginners trying their hand at looping tricks like around the world. Since the cost is so low, you should even grab two and try to some real two-handed looping, when you're ready. Looping and classic style yo-yo tricks are, without a doubt, some of the most impressive to watch. The tough part is finding a yo-yo that is consistent, easy to learn on, easy to maintain, and inexpensive enough to not bust your budget. 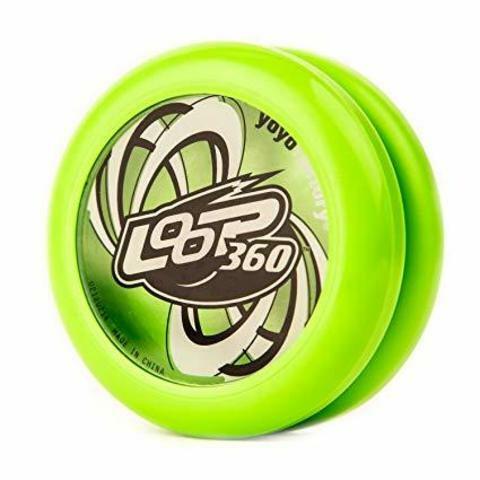 This year, YoYoFactory is answering the call with the Loop360. The shape of the Loop360 is comfortable and non-offensive, there are no tiny parts to lose, and they work like a charm straight out of the box. 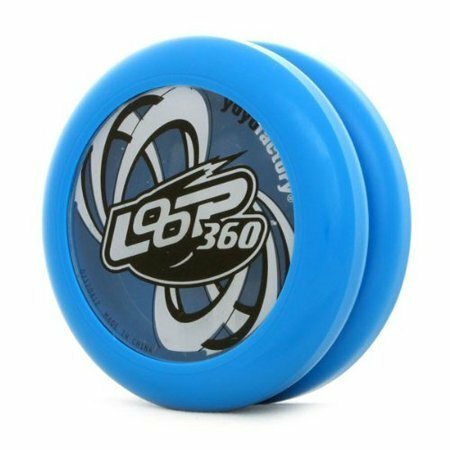 Simply put, the Loop360 is the absolute best yo-yo for those interested in perfecting their looping and classic yo-yo skills.